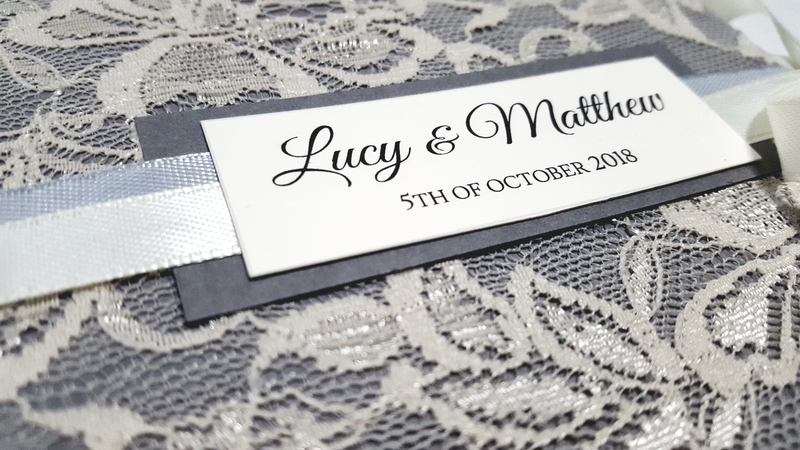 On the big day itself it’s always a nice touch to have matching stationery in the form of seating plans, place cards, table numbers and any other signs…. 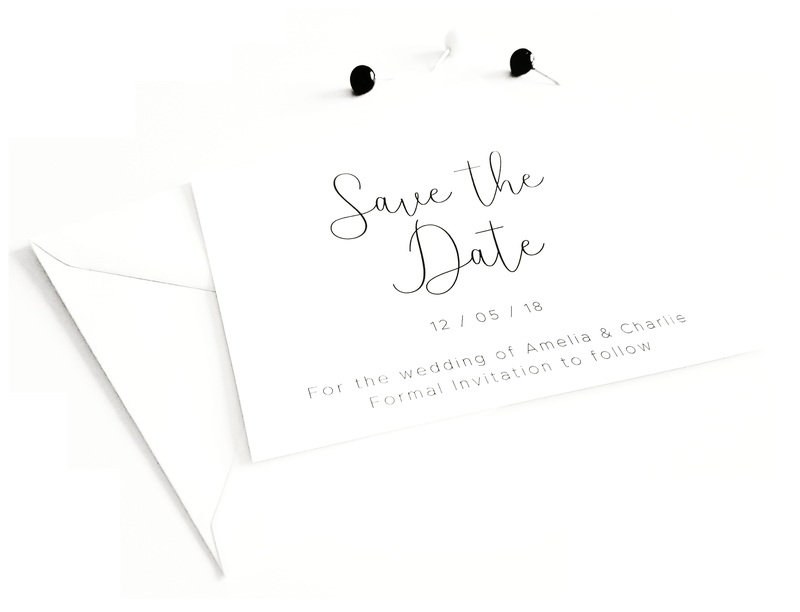 From Save the Dates & Invitations to On the day stationery Ashley Higgins Design can take the hassle out of ordering your wedding stationery, all items mentioned above can be ordered simply from our online shop, Delivery to the UK is Free of charge and we will provide free proof copies of anything you order, nothing goes to print until you are 100% happy! 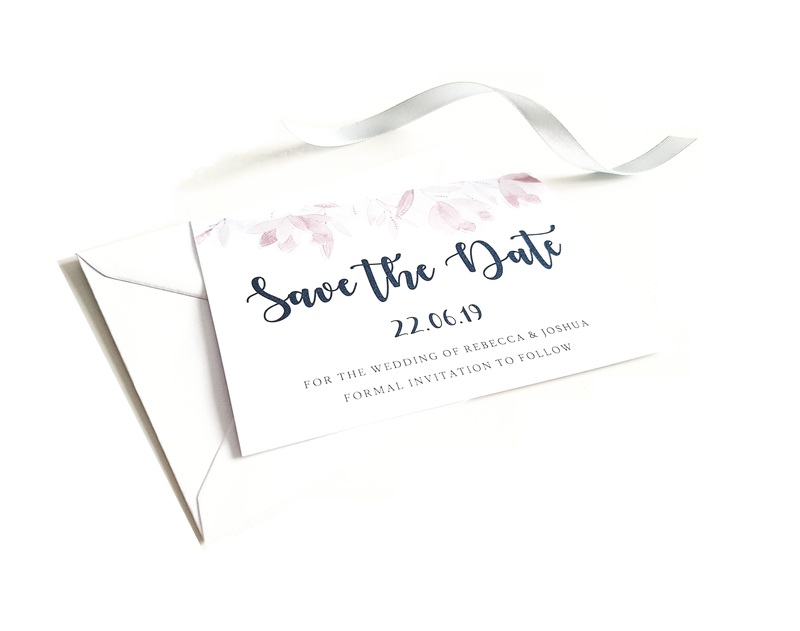 In our Online Shop you will find our most popular Wedding Invitations & Save the Dates, All of our wedding stationery is bespoke, the wording, colours, & layout can all be tweaked to meet your needs. After purchase you will receive a proof copy via e-mail for you to look over, you can either approve the design or request any changes. Only once you are happy will your order be processed. 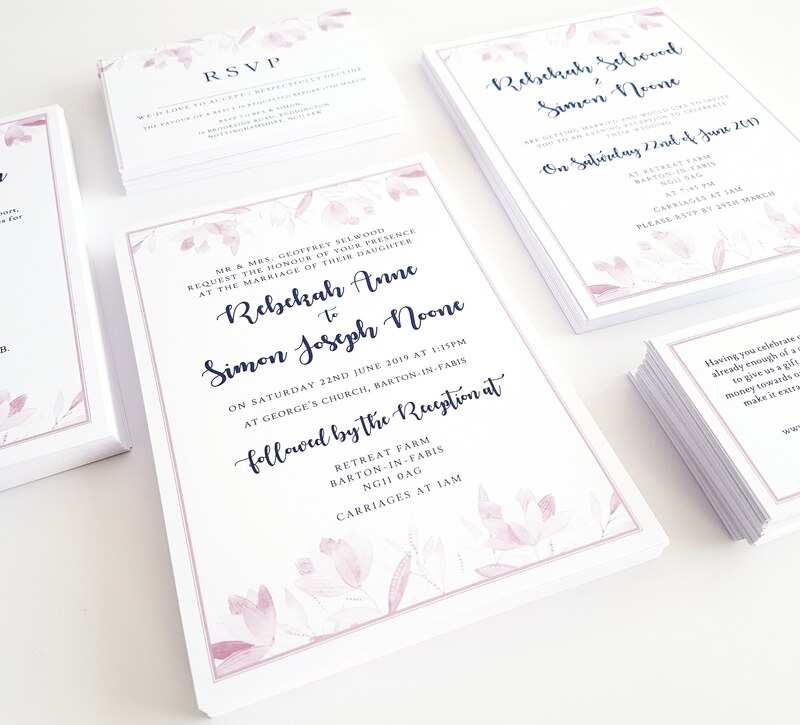 All other stationery items such as RSVP cards, Details cards, Seating plans, Table names, Place cards & Printed envelopes can be found under the Wedding Stationery tab as generic listings, please e-mail contact@ashleyhigginsdesign.com after purchase outlining you requirements and as above all items will be personalised and proof copies provided. If you can’t find what your looking for and would like something special made to order please e-mail contact@ashleyhigginsdesign.com with your requirements and we get back to you with multiple options to choose from. 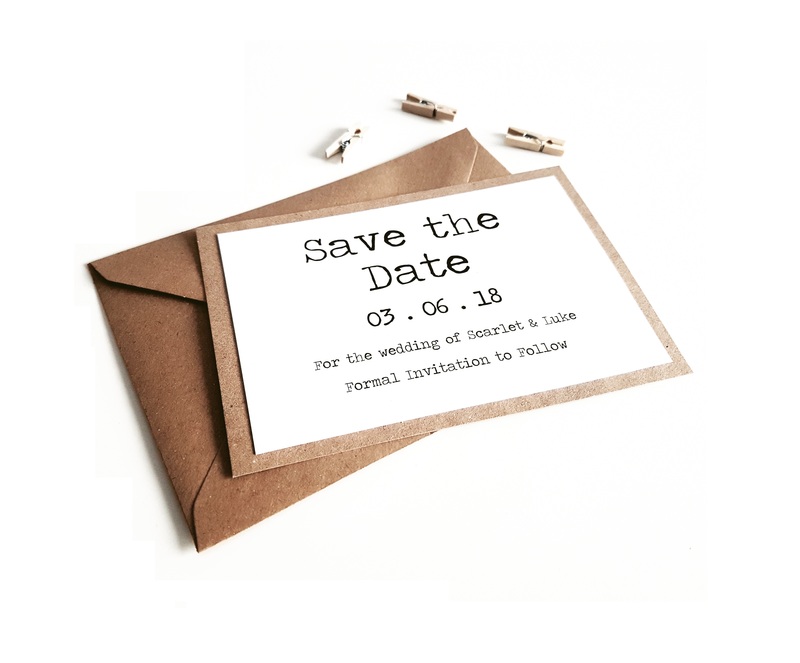 As above you will receive proof copies of your wedding invitations along the way only once you are happy will your order be processed, we ask for payment in advance and you will receive an invoice via email once you have made your order. 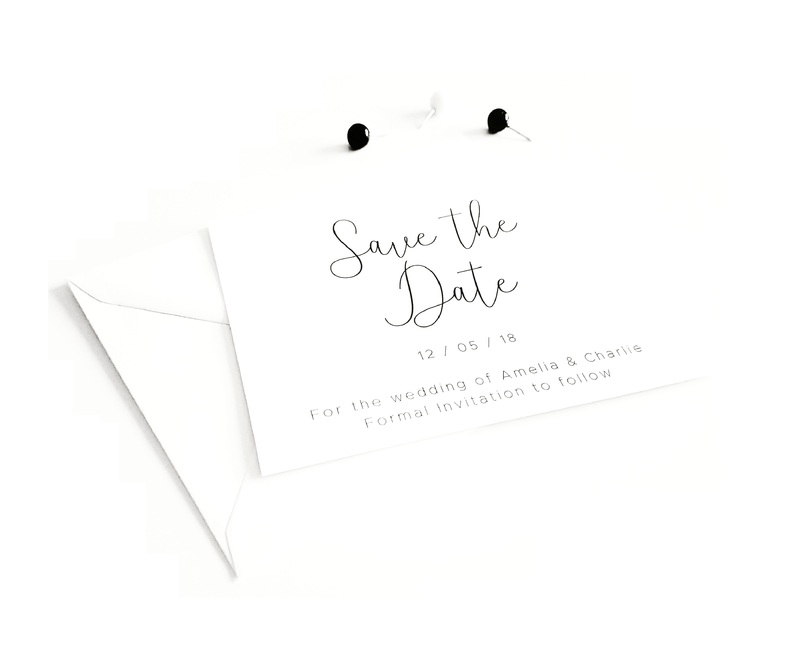 The time it takes to complete your order will vary based on the size of your order, orders of up to 100 wedding invitations should take no longer than a week to finish after approval, larger orders my take a little longer, we will let you know during the process how quickly your order is expected to be completed. We offer free standard delivery on all UK orders, For a little extra we can send your order via tracked mail if you prefer. Enter your email address to subscribe to Ashley Higgins Design and receive notifications of new posts by email. T&C’s	Built with Storefront & WooCommerce.